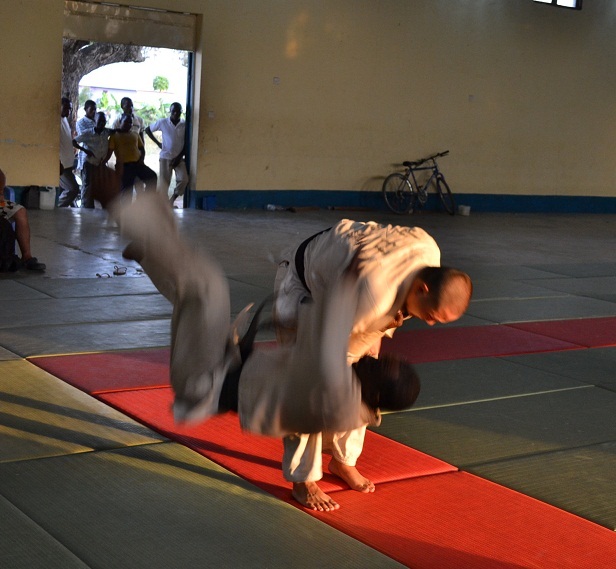 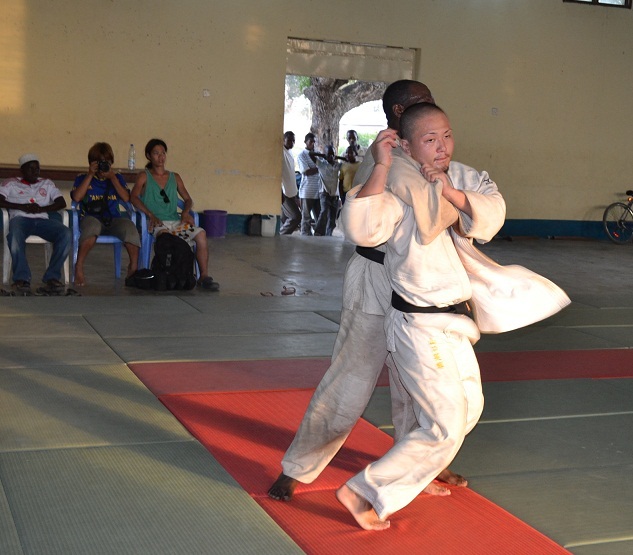 Zanzibar Judo Association shall organize the 7th ZANZIBAR BUDOKAN JUDO CUP 2012 on 02/Dec/2012 (Sun) at Zanzibar Budokan situated Amaani National Studium. 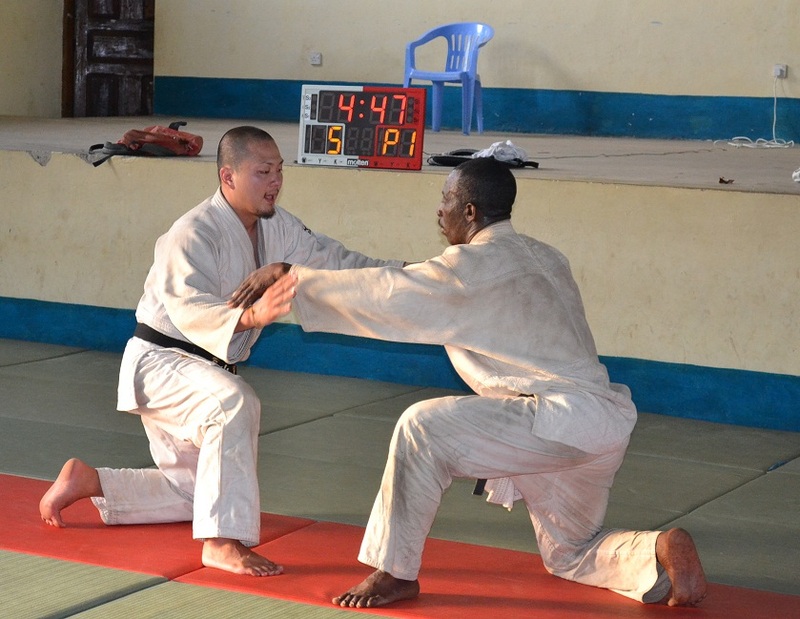 It is the National weight category Judo Championship. 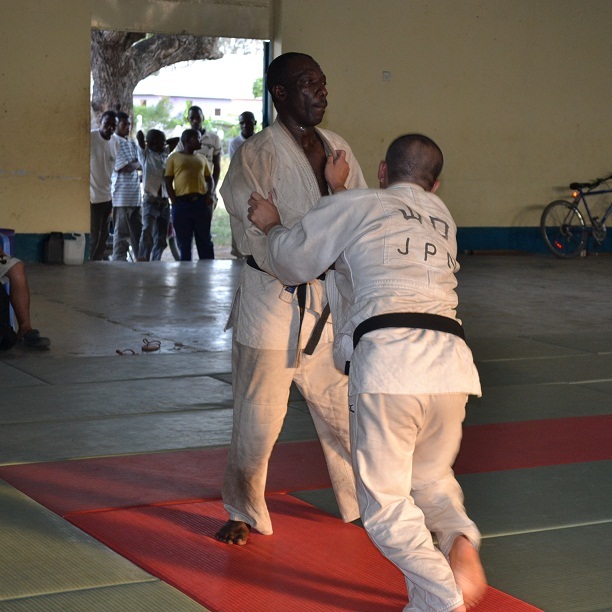 Our aim to hold the competition every year is to make opportunity to level up and develop Judo in this country. 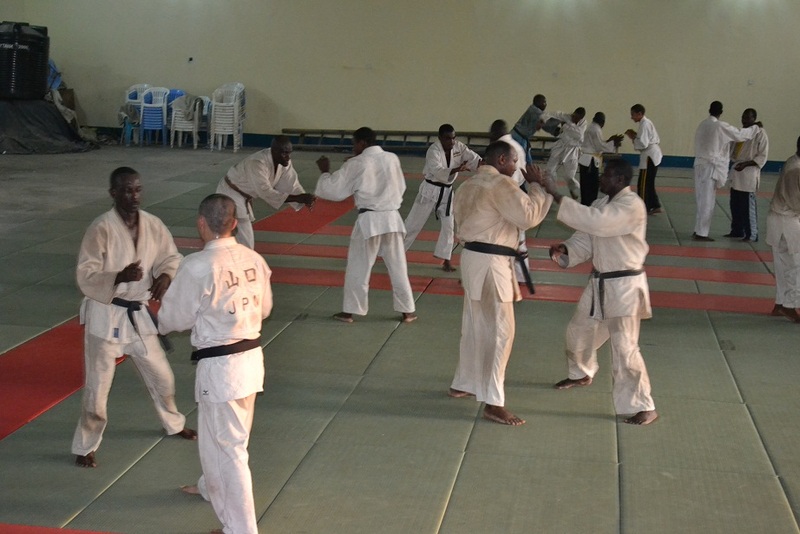 Also this Judo Championship shall be one of qualifying competition for selecting The National Judo team 2013. 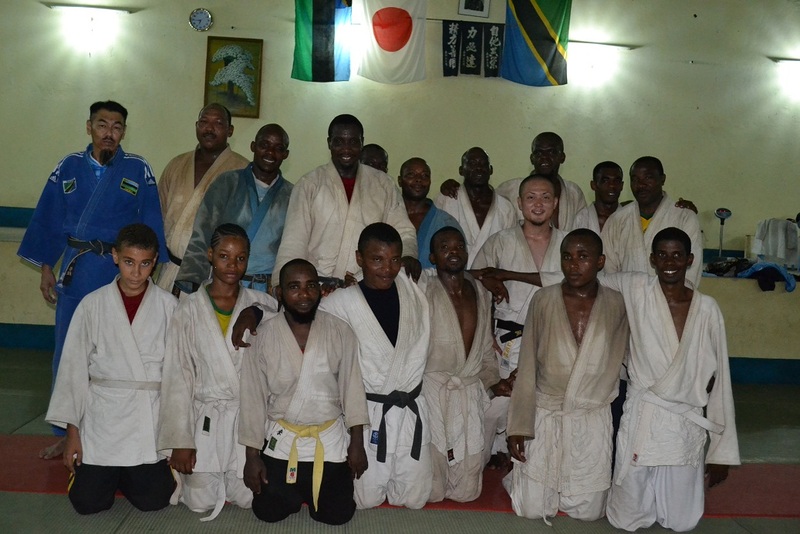 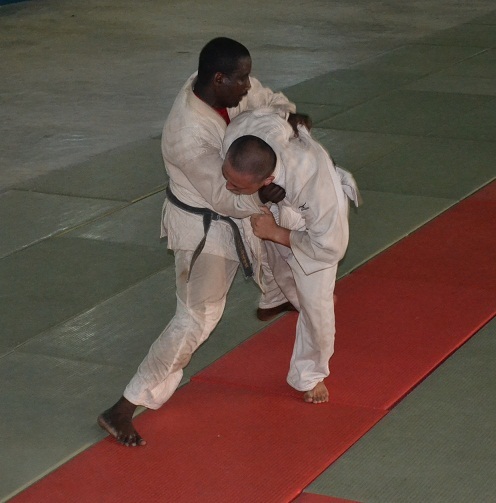 Participators are JUDOKA from Zanzibar and Tanzania Mainland. 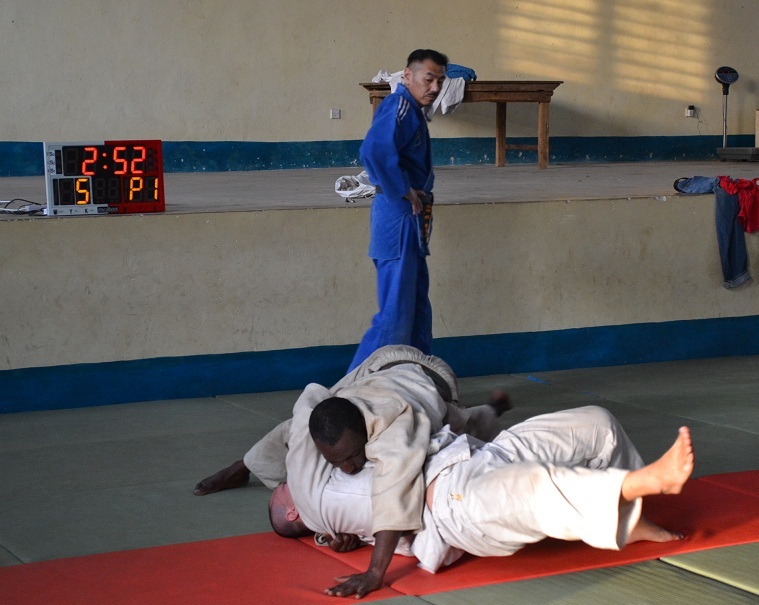 Welcome to watch the exciting Judo Championship! 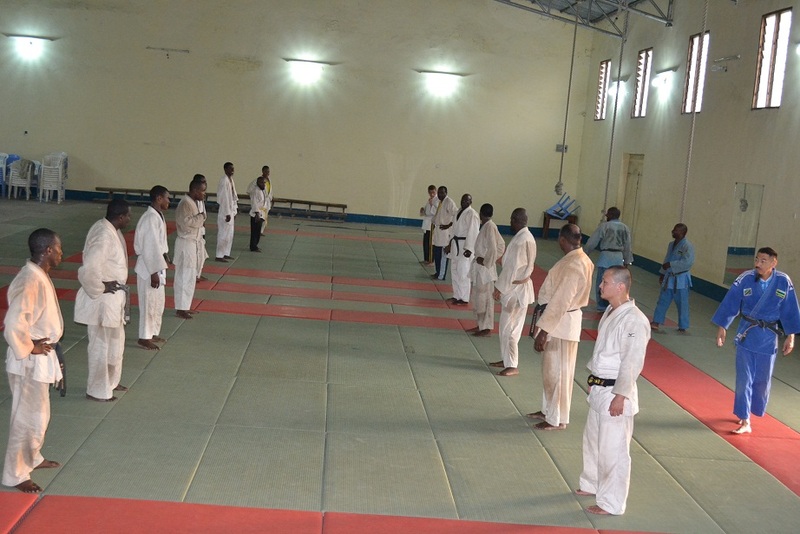 *All activities are in Zanzibar Budokan. 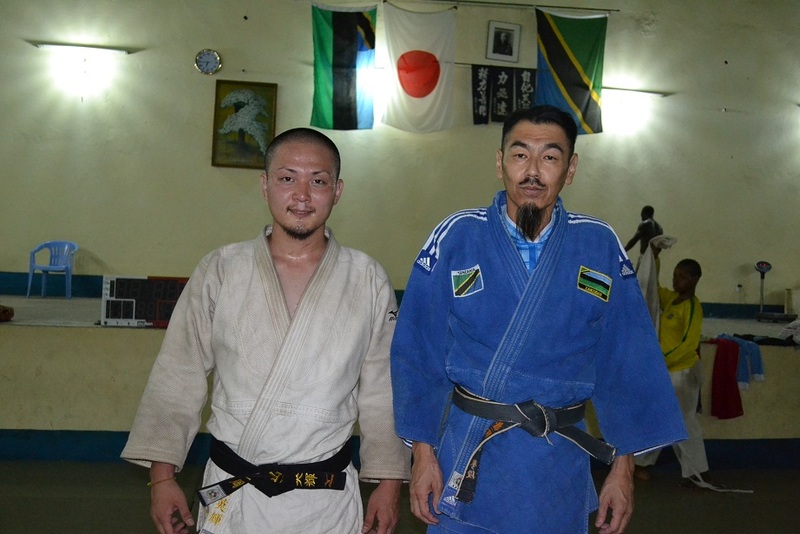 Mr.Yamaguchi who is the Japanese Judoka (3rd Dan) visited Zanzibar and trained together at Zanzibar Budokan from 29th October to 2nd November 2012. 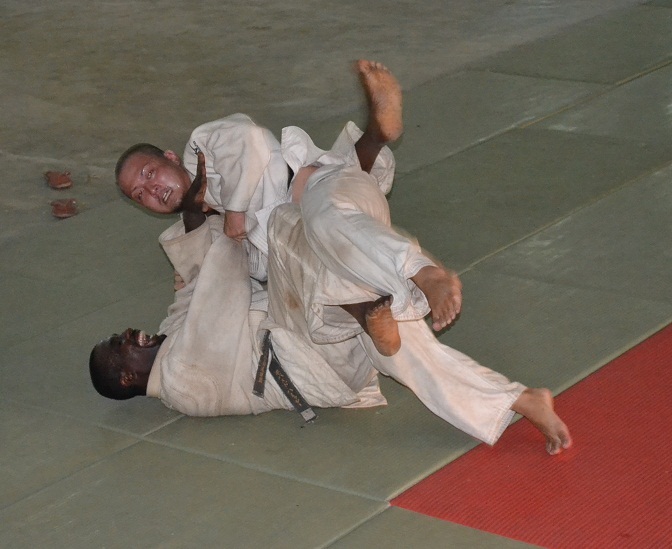 Thank you very much for joining with us.